Whether in the hospital sharing scarce specialist resources, providing care to remote clinics, conducting virtual house calls, or when conducting clinical research; clean, clear, high quality, real-time auscultation is a "must have" diagnostic tool. The PCP line of telemedicine stethoscopes includes the PCP-USB and PCP-1 (mic port) stethoscopes. Both are FDA approved Class II Medical Devices and both provide the same excellent sound quality. 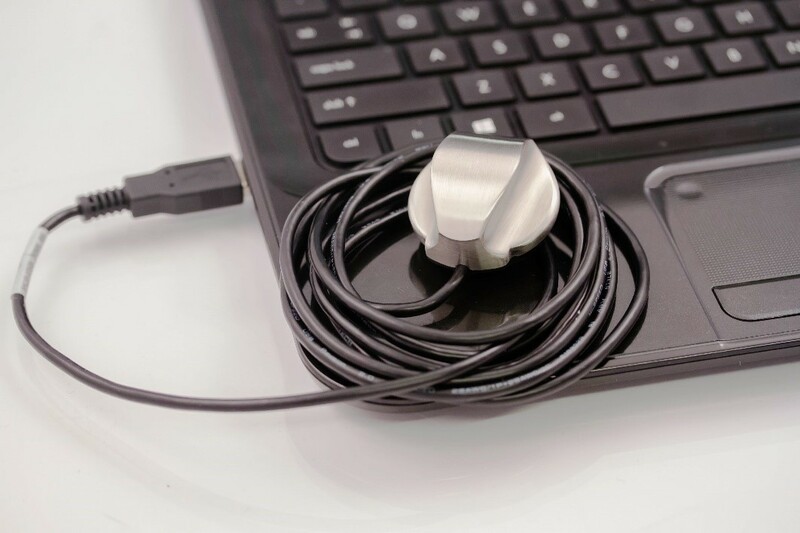 Telemedicine software products from RNK Products were developed alongside the PCP stethoscopes and comprise an important part of the FDA 510(k) approval. Both the chest pieces and software are cleared by the FDA for use in the telemedicine setting. The most important accessory for remote stethoscope use is a good quality headset. 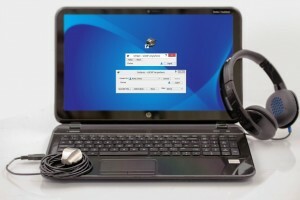 Computer speakers generally do not have the dynamic frequency range necessary to clearly play back all sounds picked up by the stethoscope. This is particularly true of very low frequency heart sounds. 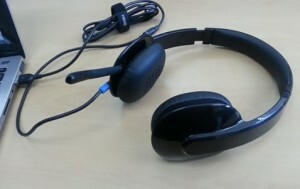 We recommend a headset for the physician and an extra one for the nurse, tech or presenter at the patient site. Enhance Your Telemedicine Capabilities Today!